Do Certain Religions Lead To Higher Divorce Rates? Published on: April 19, 2017 | by Matthew R. Arnold, Esq. Religious conservatism is almost always associated with an emphasis on family values, especially the creation of strong and stable marriages. Churches do what they can to encourage congregants to marry wisely and then remain in those marriages until death do they part. Though religion is usually seen as a force that contributes to stable marriage, studies have come back with numbers that don’t always support such a notion. One especially famous study even showed that certain religious traditions have noticeably higher divorce rates than others. A comprehensive study that was conducted on the subject was done by the Barna Research Group years ago and has been updated periodically since. The study generated controversy at the time for showing that born again Christians are more likely than almost all others to experience a divorce. Some groups were outraged at the suggestion and called the results flawed. Though the study wasn’t perfect, the numbers appear to have held up to scrutiny, with others confirming various aspects of the data. The numbers revealed that among non-denominational Protestants, meaning evangelical Christian congregations, 34 percent of those surveyed said they had been divorced. Among Baptists, the number was 29 percent. 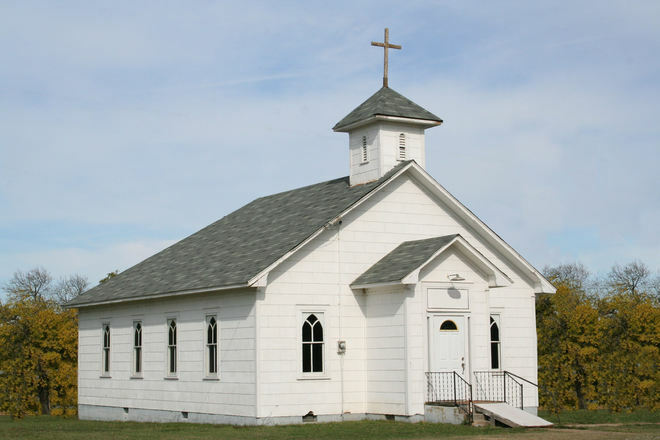 Mainline protestants reported a 25 percent divorce rate, Mormons came in at 24 percent and the best performers on the list, at least among Christian denominations, were the Catholics and Lutherans, tied at 21 percent. Widening the scope to those outside of Christianity also yielded interesting results. Thirty percent of Jews reported having been divorced at some point in their lives. Born again Christians as a collective group were at 27 percent, while other Christians came in at 24 percent. The study also showed that the South and Midwest are home to the highest divorce rates, with Bible Belt states like Tennessee, Arkansas, Alabama and Oklahoma landing at the top of the list. The states in the Northeast, on the other hand, had among the lowest divorce rates. Though some were upset at the inference that conservative Christian religious traditions located in the South appeared to be the cause of higher rates of divorce, experts say that conclusion may not be justified. The study, while good, doesn’t control for all possible variables that might do a better job of explaining divorce rates than religion on its own. For instance, the Bible Belt may suffer higher divorce rates than other groups for a variety of reasons. The South is home to far fewer Catholics than the Northeast, a religious group that does not officially recognize divorce. The South is also home to lower average household incomes than other regions, a factor that is often correlated with higher divorce rates. The South has a younger average first marriage age and has lower educational attainment than other regions, two other factors that can lead to the unraveling of a marriage. The study may prove a point that statisticians often make when it comes to numbers and surveys, correlation doesn’t necessarily have anything to do with causation. What happens if your spouse simply refuses to follow the divorce decree?